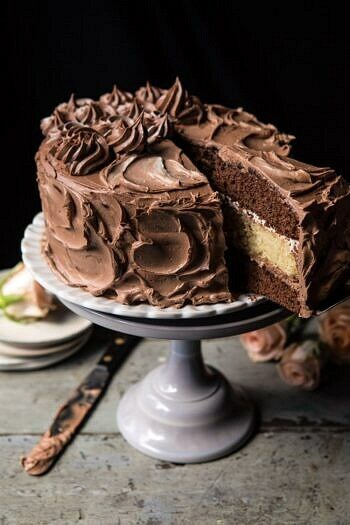 Better Together Chocolate Vanilla Birthday Cake. 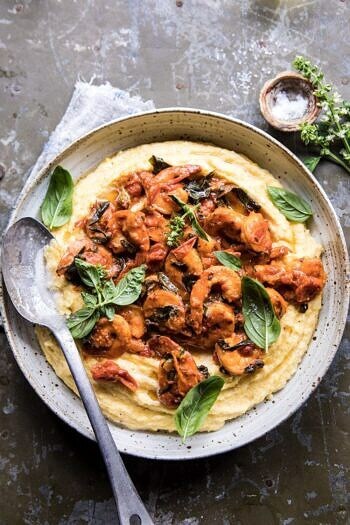 Basil Pomodoro Shrimp with Creamed Corn Polenta. 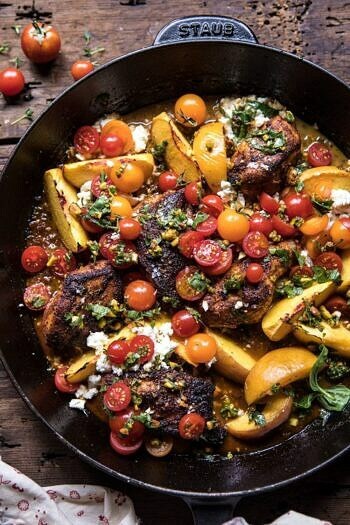 Skillet Moroccan Chicken with Tomatoes, Peaches, and Feta. 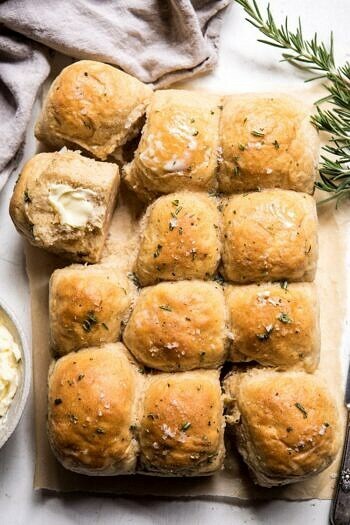 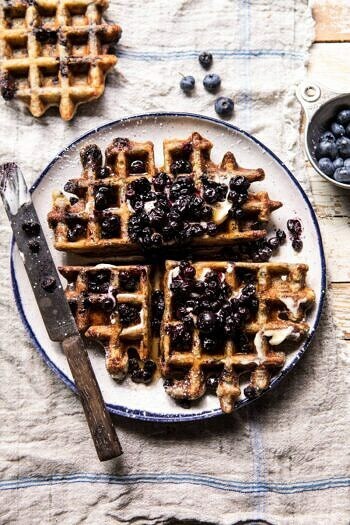 Buttery Pull Apart Whole Wheat Potato Rolls. 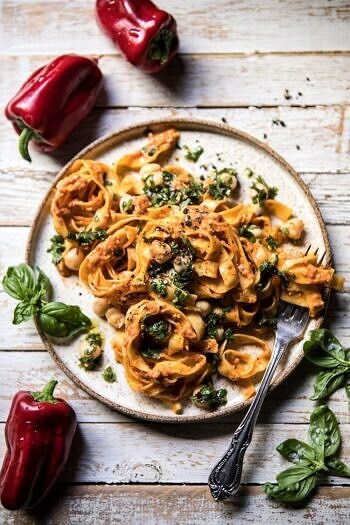 Roasted Red Pepper Pasta with White Beans and Basil. 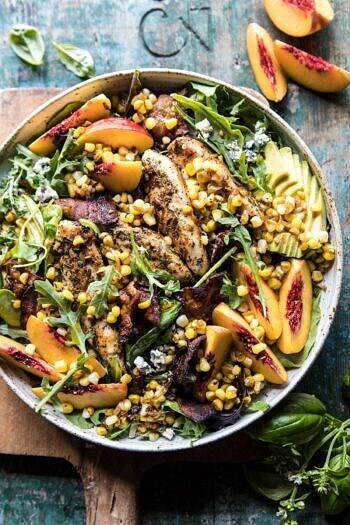 Rosemary Chicken, Caramelized Corn, and Peach Salad. 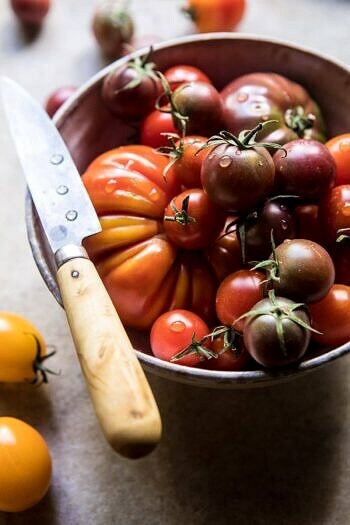 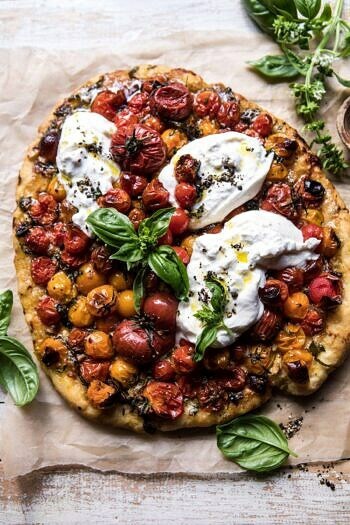 Garlic and Herb Roasted Cherry Tomato Pizza with Caramelized Onions. 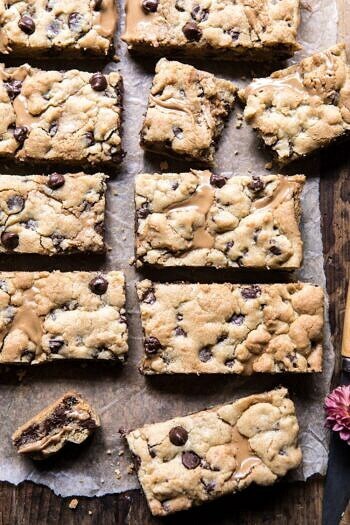 The Best Chocolate Chip Peanut Butter Swirled Cookie Bars. 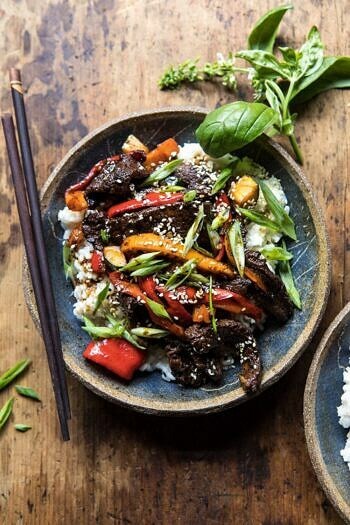 30 Minute Korean Beef and Peppers with Sesame Rice.